This long established Veronese family company, headed by Giorgio Montresor, produces wines which increasingly rival the offerings of the region`s more fashionable names. The long history of the Montresor family boasts illustrious ancestors, like the Count Claude de Montresor, the prime counsellor of Duke D`Orleans in France in 1600. 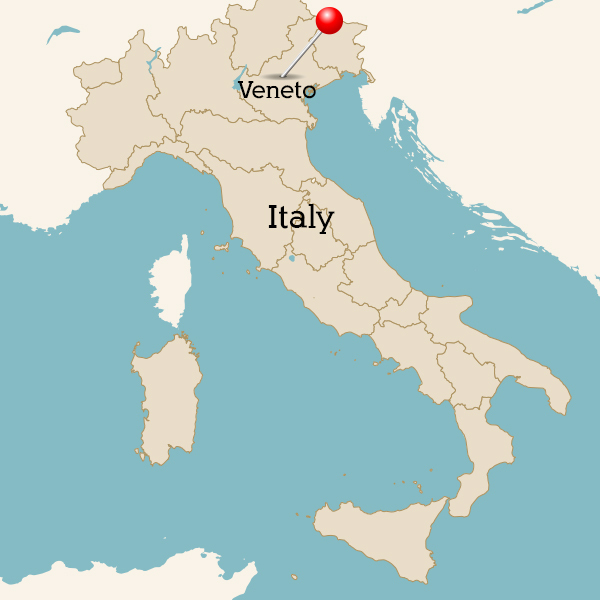 At the beginning of 19th century a branch of the family moved to Italy to the Veneto region near the Lake Garda, an area renowned for its soils. here they found the perfect environment to continue and improve the family`s wine making tradition. 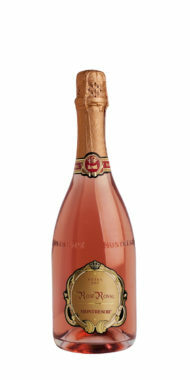 The Montresors have been part of the wine industry for more than 200 years. French blood, Italian spirit.